Danté Express Nail Bar encompasses all that a modern day spa goer needs; quick, efficient nail services within a trendy, chic environment. Dante Express Nail Bar offers manicure stations with phone charging docks as well as free Wi-Fi, enabling you to carry on with everyday life whilst receiving your treatments. 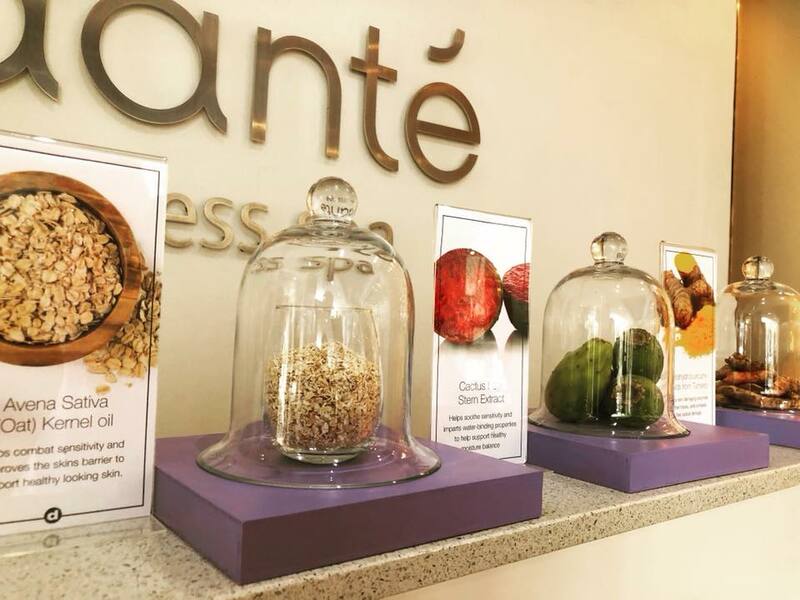 Together with our normal menu, Danté Express Nail Bar offers a bespoke nail menu, which enables you to customise your every visit. From quick 10 minute options, one can create a treatment tailored to their needs, from cuticle work, foot filing, hand and foot massages, and plenty more. Walk-in’s are welcome however we do advise bookings are made in advance to avoid disappointment. 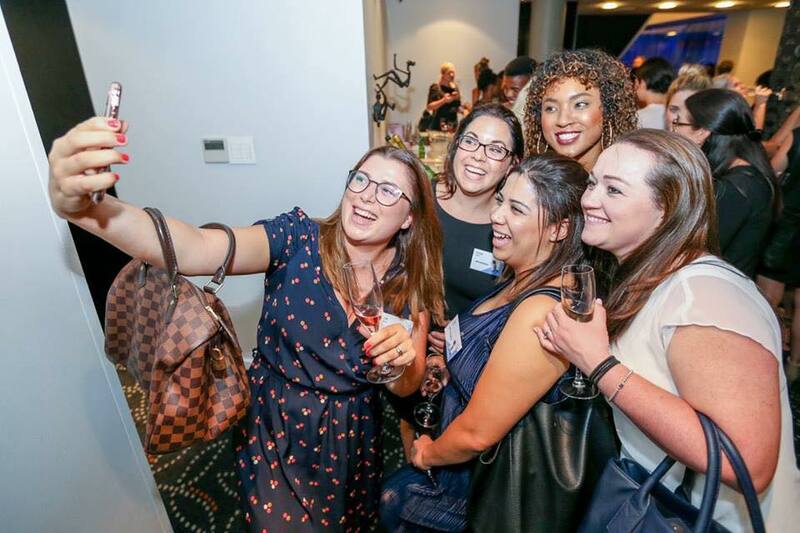 Danté Express Nail Bar is the perfect venue for hosting any special occasion from bridal parties to baby showers, and for the mini pre-teen spa-goer Danté Express is the finest location for throwing a birthday party. you want to add length to your nails, create a new shape or just strengthen your current nails with an overlay, Acrylic or PolyGel is the perfect choice for you. 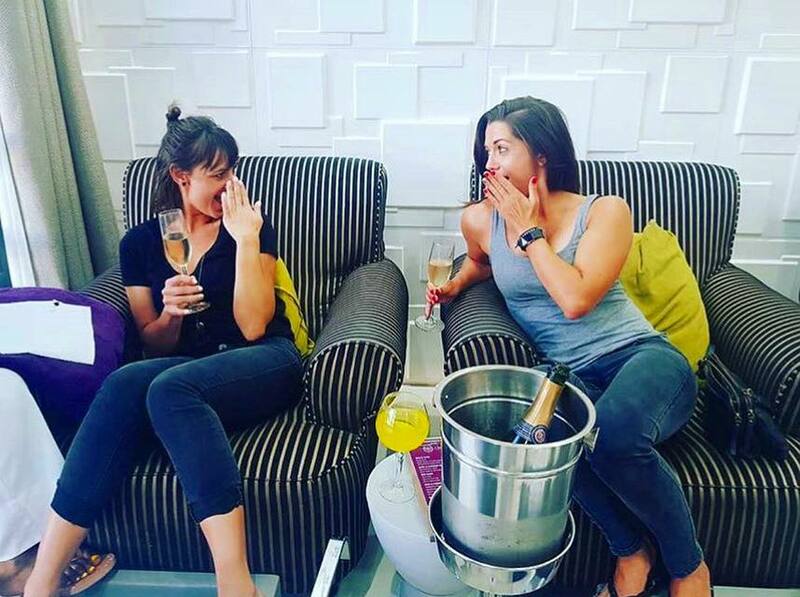 Ranging from a quick file and paint to the more pampering and luxurious treatments, we have you an array of nail treatments available for you to choose from. Customise each and every visit with our Bespoke Nail option, thus creating the manicure and pedicure you actually want or need.